The Camino inspires many things and one most important is the spirit of giving, charity and philanthropy. To share and participate in something special helps to grow our hearts and spirits. The Camino has touched all of our lives in very unique and wonderful ways encouraging a the spirit of giving to continue all over the world. Thank you Luis Cañas Salvador for sharing this information. 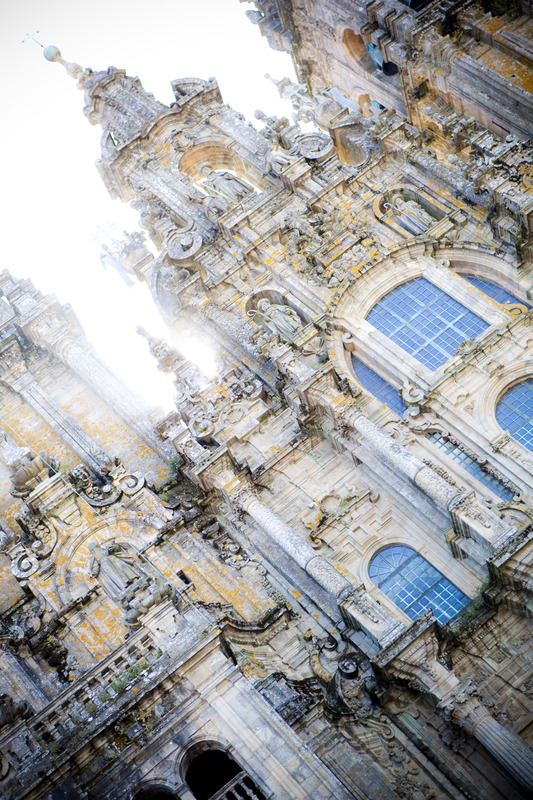 Thank you to Nikki Incandela Johnson for more of your inspiring photographs that remind me of our special times in Santiago de Compostela! Very grateful to you and all our Camino travel friends, Erik Williams, Nathalie Archer, Jaume Lopez Garcia, Marc Trujillo Isern, Angela Courtney, and Amy Soto for our December 2009, and July 2010 Xacobeo Travel Adventures!!! This entry was posted in Acts Of Giving & Sharing, Camino Inspirations! and tagged architecture, camino, charitable acts of kindness, philanthropy, spirituality, The Way, traditions. Bookmark the permalink.